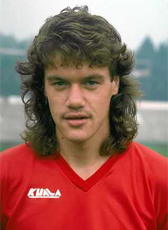 Arno Arts played in the 1991-92 season abroad for Swiss club FC Luzern. He has won the Swiss Cup with Luzern. Arts retired from professional football in 2005.